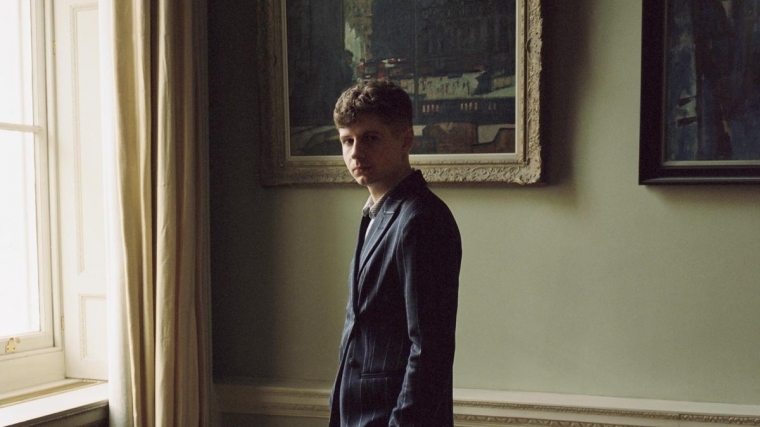 Siberian pianist Pavel Kolesnikov is one of classical music’s fastest-rising stars, firmly established in the leading venues of Europe and the USA. The great masters of Romantic music define this recital: Beethoven, Brahms and Tchaikovsky. Alongside are two pieces, written for the harpsichord, by the Baroque composer Couperin.